Mary's blogger type thing: How Much Does a Good Earpiece Cost? As with all things, it depends on what uses you have in mind. If you are unsure as to exactly what your needs are, then it is wiser to spend a little extra (weâre not talking a bank-breaking amount, after all) than it is to buy the cheapest model, saving Â£7 - Â£8 in the short term, only to end up disappointed with your final purchase. You can get a âgoodâ (as in, generally reliable âall rounderâ) earpiece for Â£10 - Â£20. 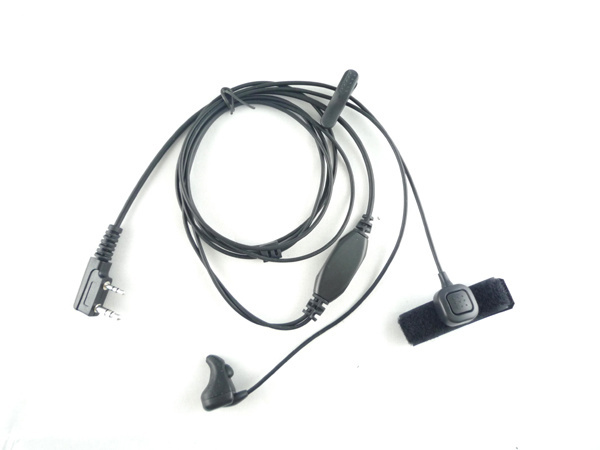 These earpieces arenât particularly flashy, but they can be relied upon to get the job done. As a general guide, some of the more professional quality pieces available will go up as high as Â£40 - Â£50. Depending on what these models are used for, all will do a fine job.